Transcendentalists believe that in order to understand the nature of reality, one must first examine and analyze the reasoning process that governs the nature of experience. I will be going to England on my transcendental journey and the theme is family history. My Great-Grandfather was born in Cornwall, England in 1898. 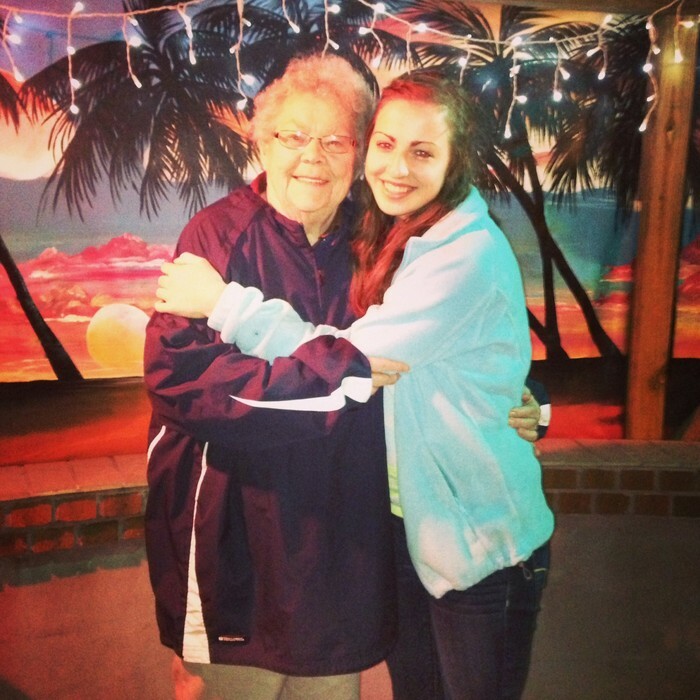 He grew up and lived there until immigrating to the United States in 1919, after the end of World War I. I am bringing my Grandmother with me on my transcendental journey so that she and I can see where her father grew up, and learn about the history and culture of the area. 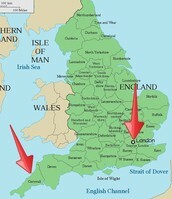 The first two destinations of our trip are in Cornwall, England. 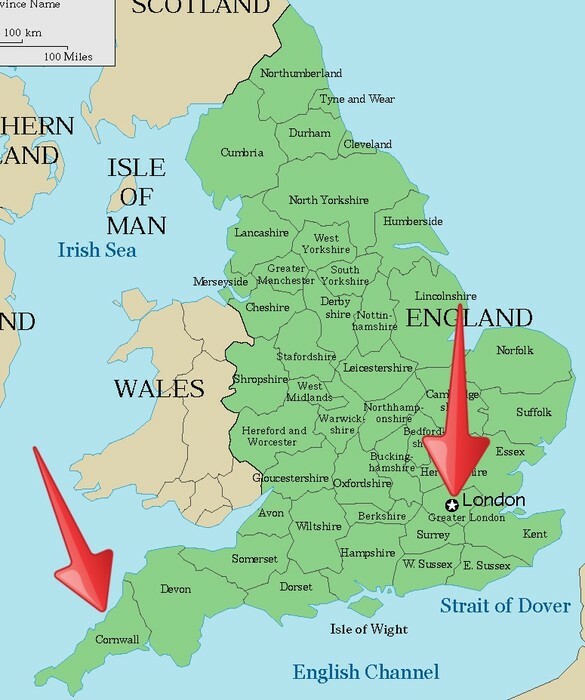 The final two destinations are in London, England. 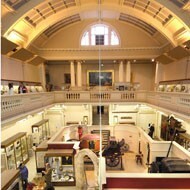 The first day of our trip we will be going to the Royal Cornwall Museum in Cornwall, England. 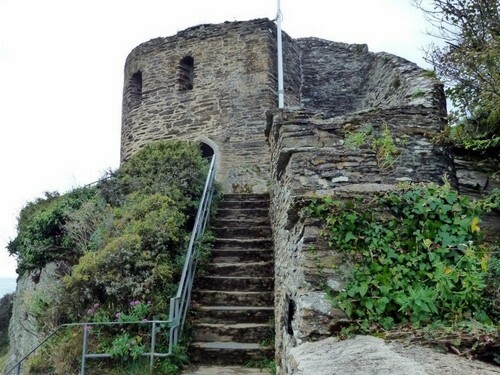 The museum features Cornish history and archaeology with an exhibit that covers the history of Cornwall from the Stone Age up to the present day. 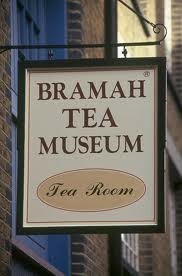 This museum was founded in 1818 and is internationally famous for its exciting range of exhibits. 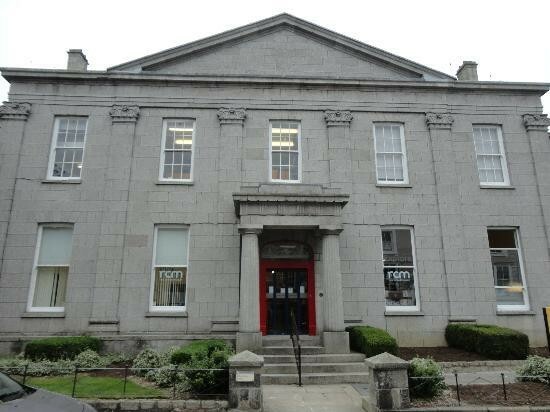 Considering this museum features Cornish history from the BC era, it will definitely have information of the time when my Great-Grandfather was living there. I hope we will learn a lot about Cornwall during the early 1900's while visiting. 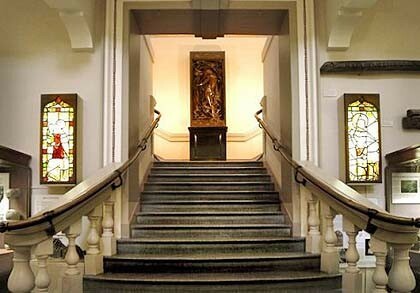 The museum features exhibits on archaeology, art, biology, numismatics, geology, and culture. An exhibit that will be very educational in what we are interested about is the social history exhibit. It consists of many objects that illustrate the Cornish way of life, from trade and industry to social and domestic life. This exhibit will show us what life was like for my Great-Grandfather. The museum features an extensive photographic collection which records the history of Cornwall from 1845 to date. We can see photos of 1898-1920 when my Great-Grandfather was living there. 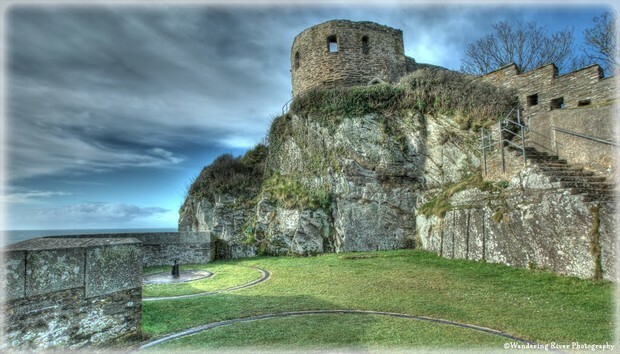 The second day of our trip we will be visiting St. Catherine's castle. 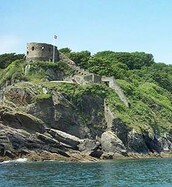 It is fortification built by Henry VIII on the south coast. St. Catherine's castle is a two-story building built to protect Fowey Harbor in Cornwall. It was used during World War I. 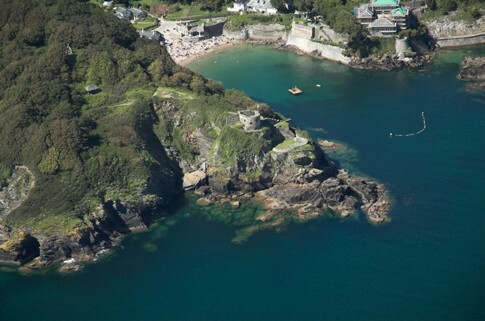 While visiting we will get to walk to the castle on a path that leads from a tiny cove off the beach. You take steps up the cliff and it leads you to the fort. There are beautiful views and the castle ruins are spectacular. 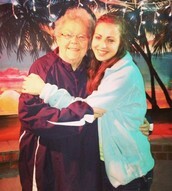 I would like for me and my Grandma to visit there because we will see what soldiers used for protection during wars. My Great-Grandfather was a British soldier in World War I. He may have used defense forts like this one, and it will be interesting to see what conditions were like for him when fighting. On the third day of our trip we will travel to the city of London. 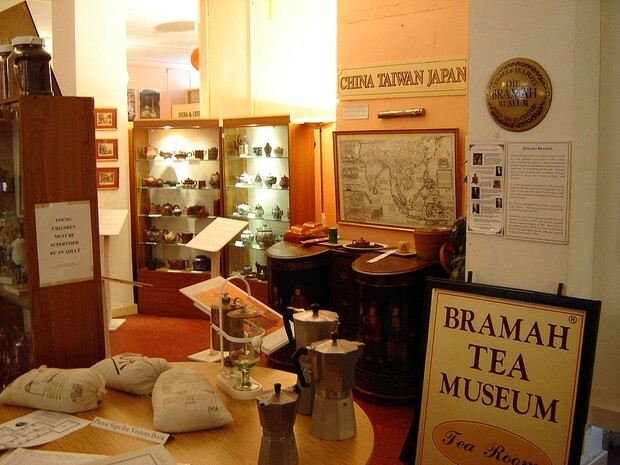 Our next destination is the Bramah Museum of Tea. 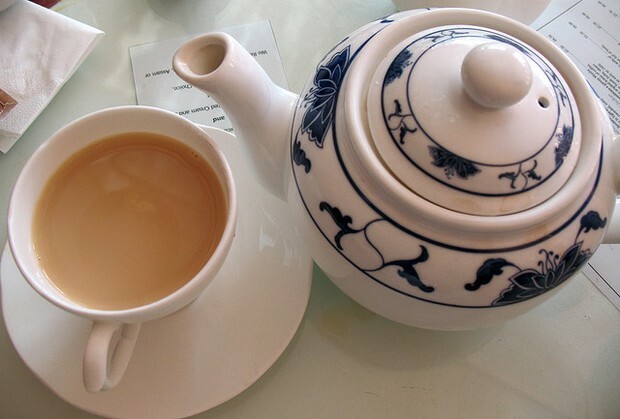 Since the 18th century the United Kingdom has been one of the leading tea consumers in the world. It is a British tradition to have afternoon tea. 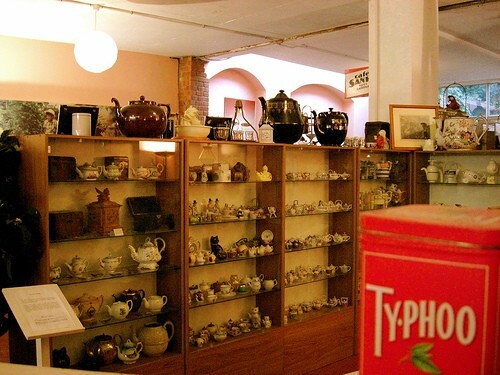 At the museum we will learn about the history of tea, equipment for making tea, and the procedure for making tea. My Grandma has always been a habitual tea drinker, so I think she will enjoy learning about the history and traditions of tea. 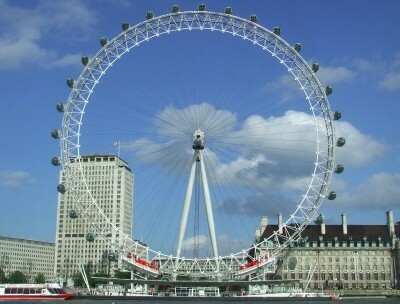 The fourth and final day of our trip we will visit some of the classic tourist destinations in London. 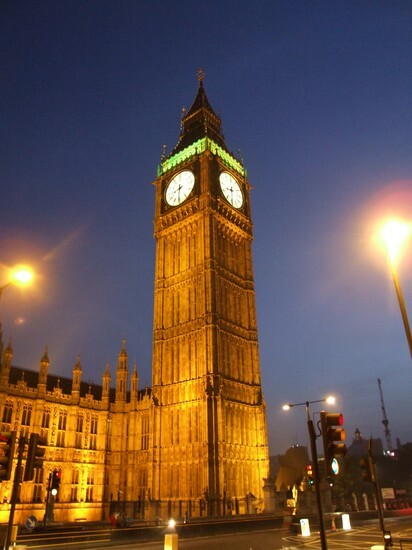 We will visit Buckingham Palace, the London Eye, Big Ben, and St. Paul's Cathedral. 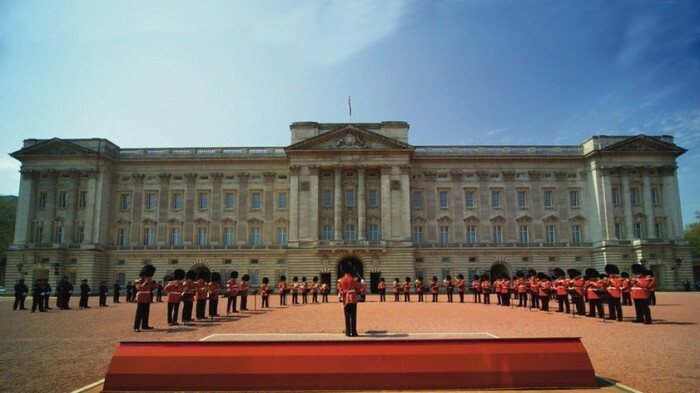 Buckingham Palace is the official London residence and the workplace of the British Monarch. The London Eye is a giant ferris wheel that will give us sights of the city, including Big Ben which is a great clock tower. 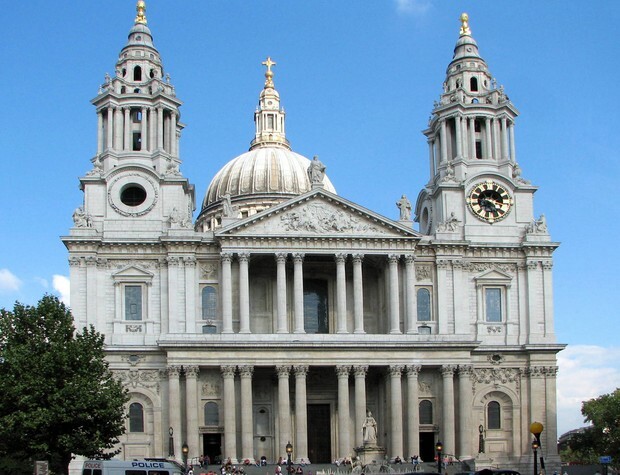 St. Paul's Cathedral is a Church of England cathedral. It is the seat of the Bishop of London. After seeing many historical exhibits in the previous days, these sights will give us a taste of what the culture is like today. This will show us how the country of England has evolved since when my Great-Grandfather lived there. On this journey I saw incredible sights and learned a plethora of new and historical information, all while getting to spend the trip with someone very dear to my heart. We were able to experience the city of Cornwall, where my Great-Grandfather was born. 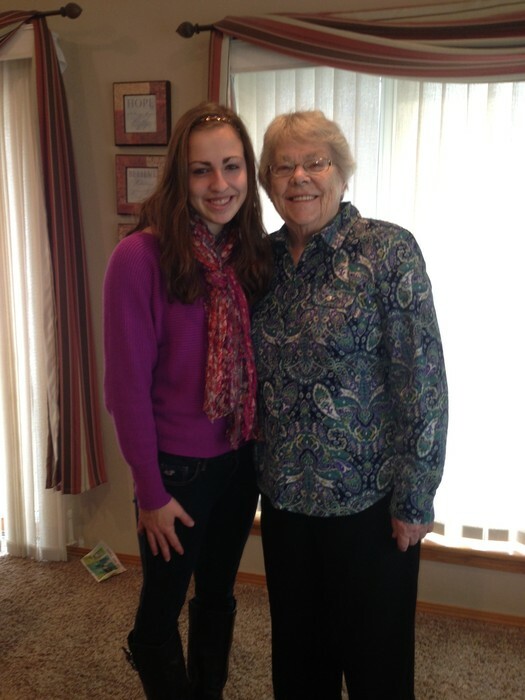 I was glad to be able to show my Grandma where her father came from and learn all about the history. The Tea Museum was very interesting. 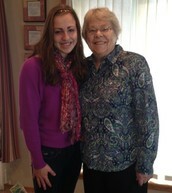 It was fun learning about a tradition that is famous from the country my Great-Grandfather was born in. Visiting the city of London and seeing what the capital of England is like was remarkable. It was interesting to experience a new culture, especially one that my heritage traces back to. It was a magnificent and very meaningful journey. 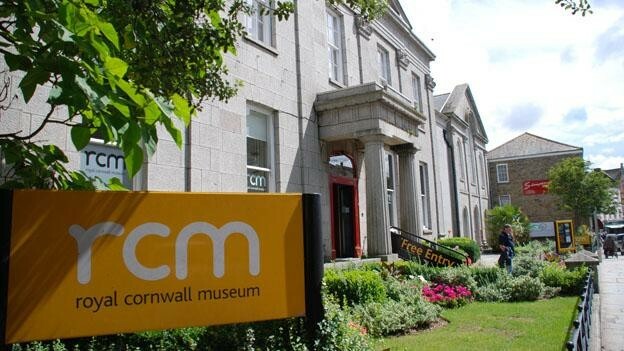 "Royal Cornwall Museum." Classic Escapes. Classic Escapes Limited, 2 Apr. 2002. "Royal Cornwall Museum Exterior." Trip Advisor. Trip Advisor UK. 5 Aug. 2006. "Royal Cornwall Museum Steps." Trip Advisor. Trip Advisor UK. 5 Aug. 2006. "Royal Cornwall Museum Steps." Trip Advisor. Trip Advisor UK. 3 May. 2005.